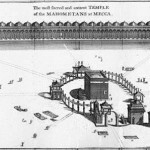 Henry Stubbe – Muslim Museum UK – Uncover the 1400 year relationship between Britain and Islam. Explore the history and heritage of Muslims in Britain. 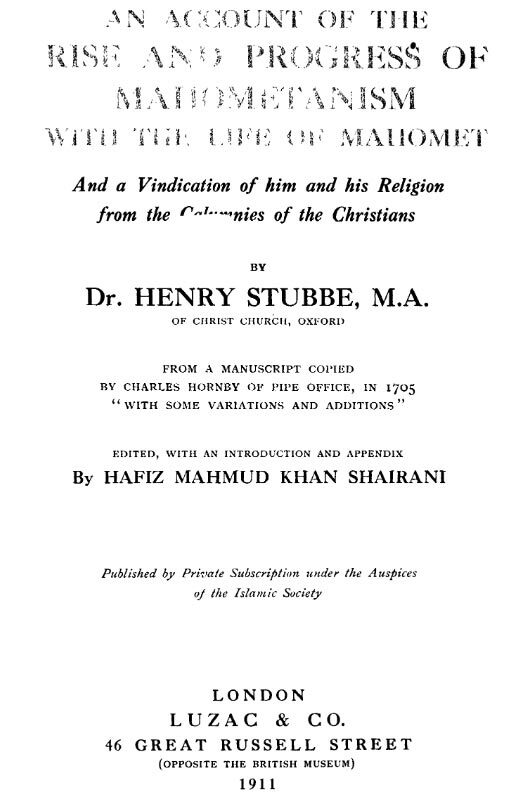 In 1671 Henry Stubbe (1632–1676), physician and political writer, authored a manuscript entitled ‘An Account of the Rise and Progress of Mahometanism’. It was groundbreaking in being the first truly positive account of the Prophet Muhammad in English. 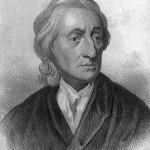 The text remained unpublished due to its dangerously radical nature, but manuscript versions circulated privately among intellectual circles during the late seventeenth and early eighteenth centuries.